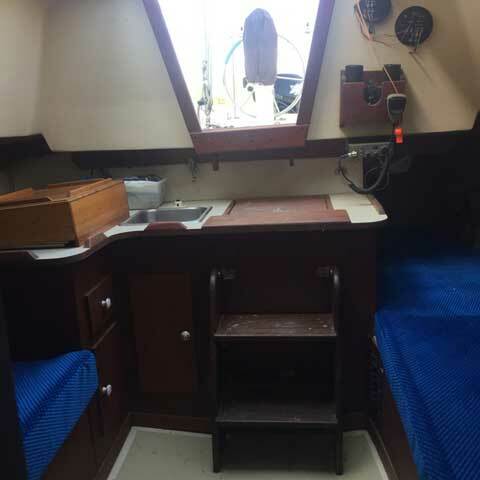 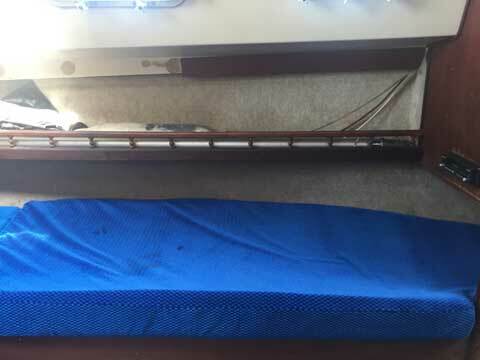 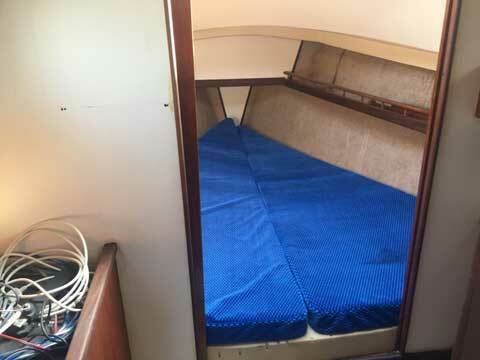 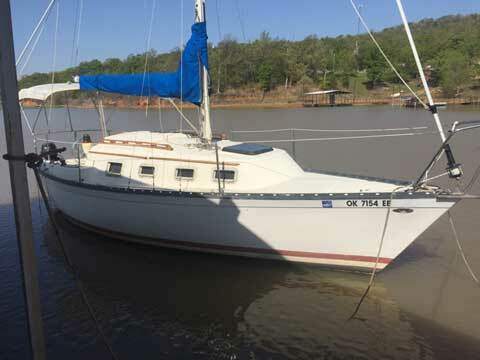 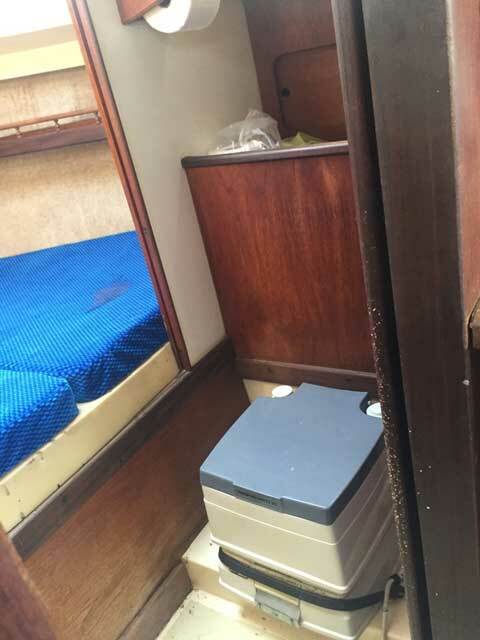 This Hunter 25 sailboat is in very good condition. 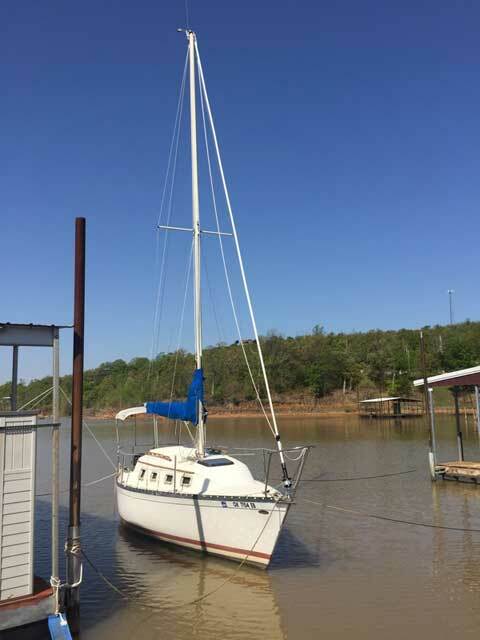 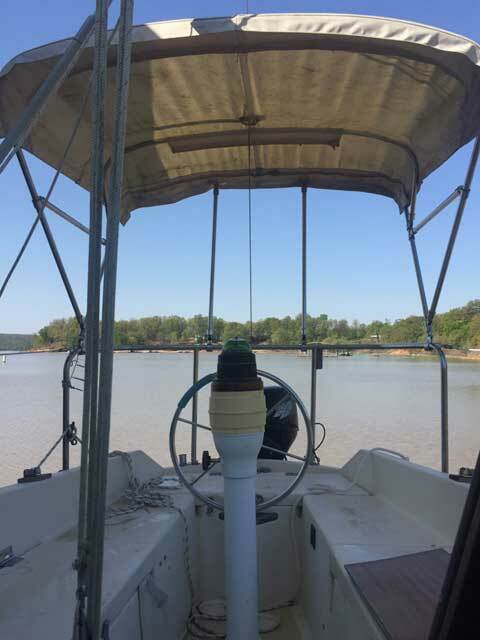 Located at Lake Eufaula, OK, at a private dock. 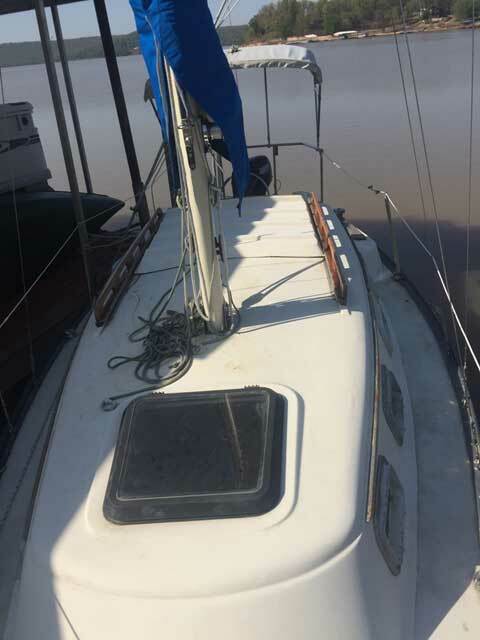 Standard rig, with shoal draft keel. 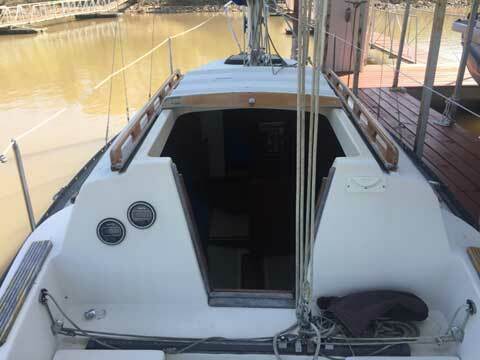 a safe boat and perfect for the sailing family. 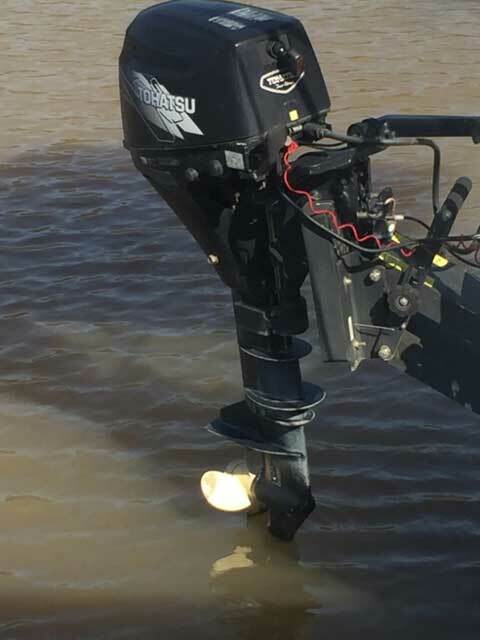 wheel steering, and nearly new outboard motor (2013). 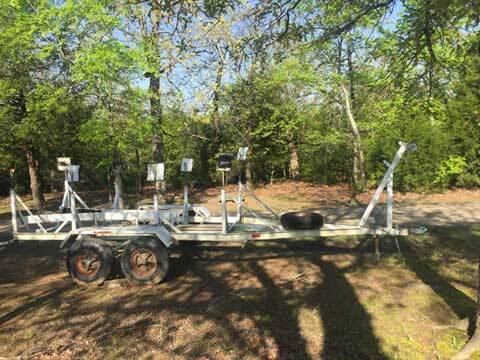 Includes a dual axle trailer with new tires.